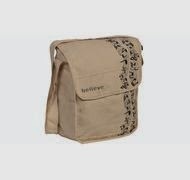 Here you can get Canvas Unisex Jute Sling Bag worth of Rs.500, can be get it at Just Rs.169 only. 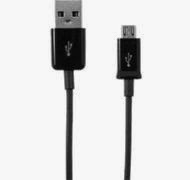 AND Micro USB Data Cable of Cellone worth of Rs.249, can be get it at Just Rs.35 only. Please hurry to take the advantage of this discount offer.